Ubisoft recently confirmed that support and new content would continue for another year for Rainbow 6 Siege, and it looks like next year's content will be similar in at least some ways to this year's. 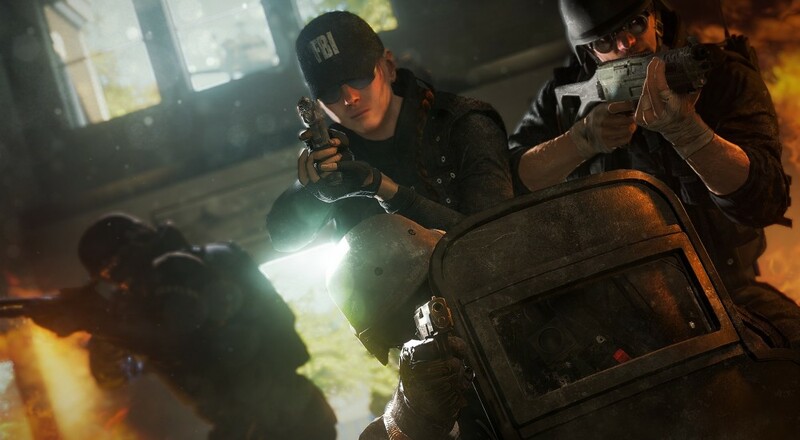 The biggest thing for the co-op fans will be the addition of eight new operators so you have more choices for putting together your ideal "Terrorist Hunt" team. The Season 2 season pass is currently up for sale on all platforms (i.e., Steam, Xbox Store, and PlayStation Store) for $29.99. If you pick it up before the season kicks off on February 7, 2017, you'll get an exclusive Obisidian weapon skin. You'll also get a whole year of "VIP Membership," which entails early access to the new Operators, a discount on stuff in the in-game shop, a 5% Renown boost, and two extra Daily Challenges. This membership will last until February 7, 2018. Nick, Locke, Mike, and I did our best to take down the terrorists, and we had some fun doing so even when we failed so there's certainly something to all this. I'll be curious to see how the next season of content goes for the game.